Professional, contemporary, stylish and eye catching commercial photography has led to many bookings from well-known businesses in Warwickshire, the Midlands and across the United Kingdom. 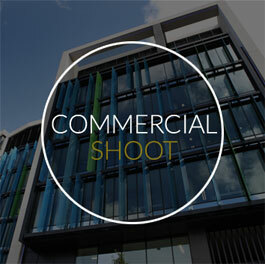 Commercial photography with a mixture of natural and creative photography, day and night photography of interior and exterior buildings. My corporate event photography service will capture the atmosphere of the occasion, using a mixture of reportage and documentary styles of photography, to give you a range of images to use. Mixture of product photography can be taken in our studio or at business premises by setting up specialist studio facilities onsite. 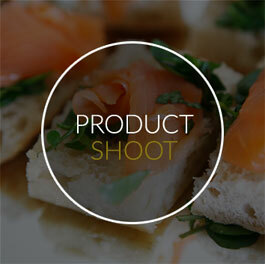 "I have used Andrew to take photo's for my marketing in my brochures and my website. Due to Andrew being busy i have used two other photographers but overall my opinion was Andrew photo's worked better. I liked the way he added the high resolution and low resolution images to adapt for different requirements for me and the price was right also. Thanks and highly recommended." 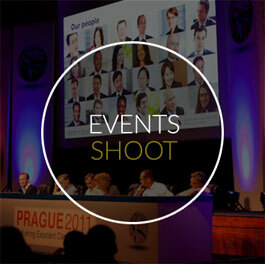 "We hired Andy for a very important work event, with so many different things going on, Andy is an amazing photographer! He was able to capture every part of the event. Very professional and took some brilliant shots that were with us the following day. The quality of the images are great. Thank you!!!" "Dear Andy It was a pleasure to meet you on Tuesday and we all had a wonderful time thank you. Thanks for the link, I have had some people asking me for it and they are all great photos! I look forward to receiving the CD." "Andy, I just wanted to let you know that your photos are absolutely fantastic and I cannot praise you enough for the quality and the effort you put in on the night. I have received many compliments from both the client and other members of my team for your work ethic on the night as well as the quality of the end result. I will have no hesitation in recommending you to others for future events in the Midlands and further afield. " "Thank you for the photos!!! They’re amazing!!" "Hope you enjoyed our conference last week, we all thought you were perfect, so thanks very much. We also hope you can come to our event next year, obviously depends if you are willing to travel as it’s unlikely to be in Coventry."